One of the celebrated 250W solar panel, 20KW Wind Turbine manufacturers, exporters in Israel, we can be trusted for carrying out standard as well as bespoke requirements of the clients. We have hired proficient quality analysts having rich domain experience who make sure that only defect-free range will be delivered to buyers. By making use of streamlined packing system, we become capable of meeting the bulk and customized packing requirements of the clients. Moreover, we ensure complete safety of the orders. 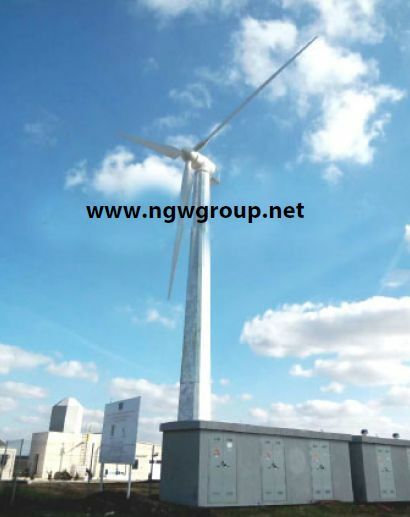 The 20KW Wind Turbine, made available by us, is largely appreciated for its efficient performance, high endurance, sturdy construction and long service life. Feel free to place orders for 20KW wind turbine; we assure on-time shipments.